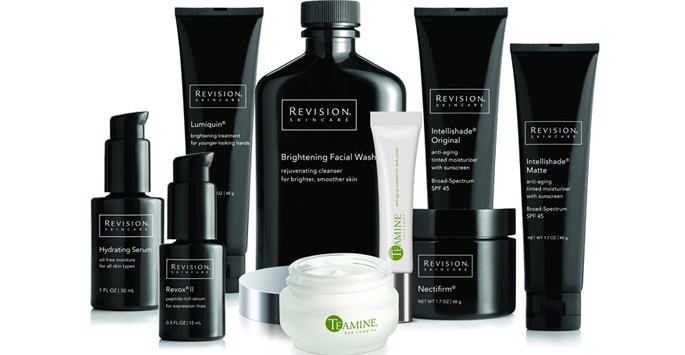 What types of products does Revision® Skincare offer? What are Revision® Skincare products used for? How much does Revision® cost? Skin rejuvenation treatments are considered to be elective, so most insurance providers won’t cover the costs. 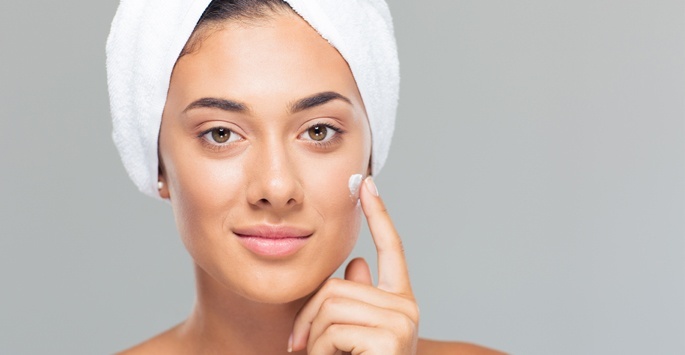 To help make Revision® Skincare products affordable and accessible for everyone, Supriya Aesthetic Dermatology offers financing options via CareCredit®. We also accept cash, personal checks, and major credit cards. Contact us today if you have any questions about the cost of Revision® Skincare products. To purchase, contact us at 561-805-9399.